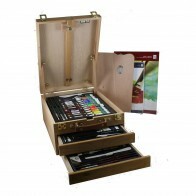 The Loxley Wentworth table top easel cleverly designed with adjustable extendable canvas rest that go both ways allowing you to hold canvases below the table line as well as above. 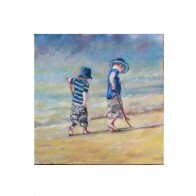 The canvas rests will allow canvases between 13 inches (33 cm) and 34 inches (87 cm) to be easily held between them. 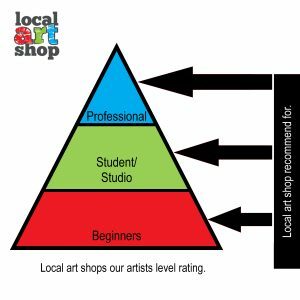 The rests are designed with a groove to hold standard canvas boards and a larger groove which hold standard edged canvases, drawing boards or pads. 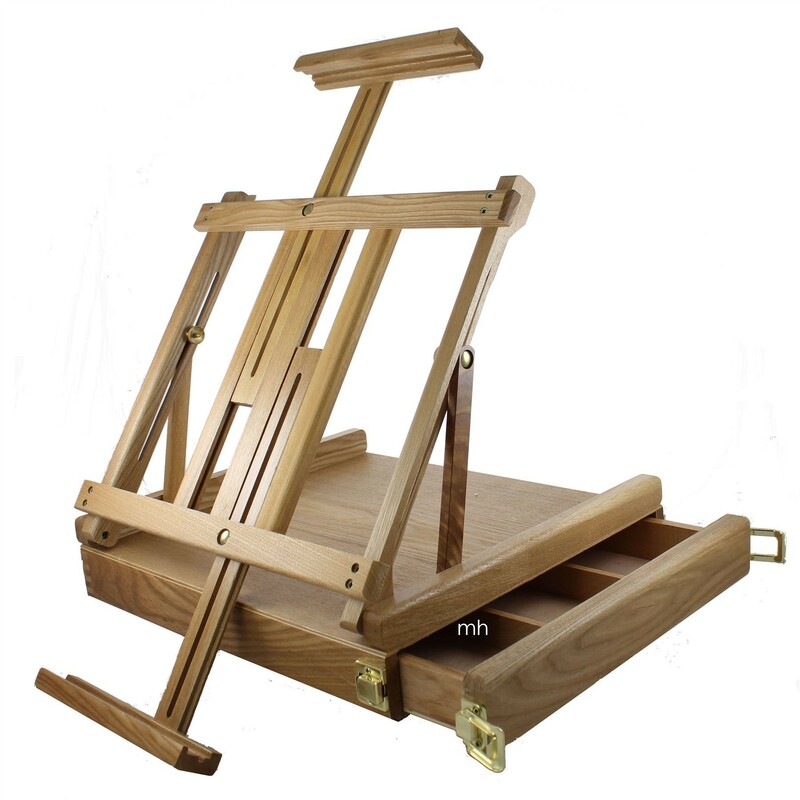 The easel also has a slide out drawer with 4 compartments 2 of which are approximately 14 inches long (35 cm) by 4 inches (10 cm) wide by 1.5 inches (3 cm ) deep, the other 2 are made by dividing the same size of compartment approximately halfway along it's length. 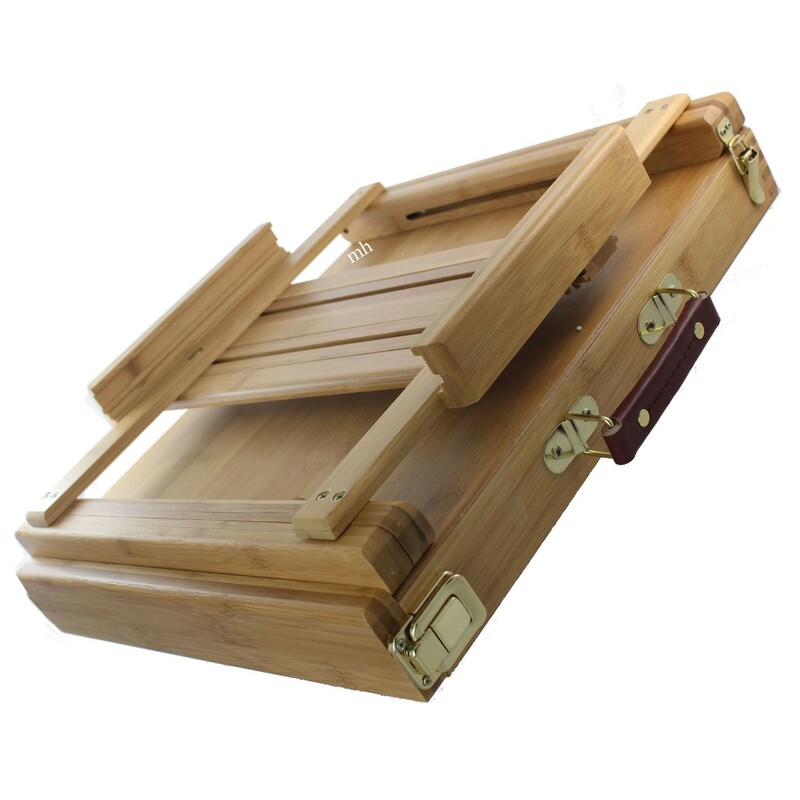 Wentworth table easel is made from quality seasoned wood, with veneered plywood top and bottom and finish with brass coloured hardware and leather effect carrying handle. Canvas shelf tilts from flat to the drawer to over the 90° so that you can find the perfect angle for your work or medium. Easel is ready to assembled straight out-of-the-box. You just need to tighten the nuts and bolts. Measurements and weights are approximate. 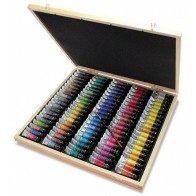 Ideal when working work with most mediums including pen and ink, oil, watercolour and acrylic paints.